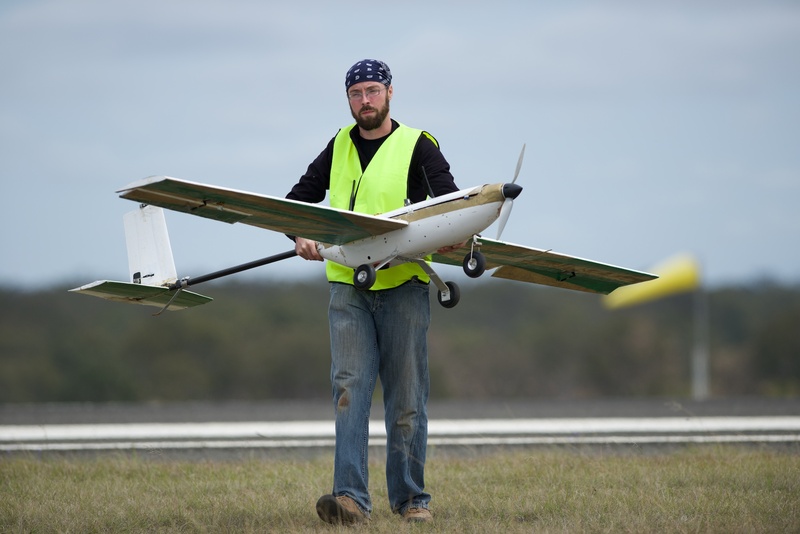 The deadline has now passed for submitting Deliverable 1 documents to the 2016 UAV Challenge Medical Express. We received 64 D1 documents from teams from all over the world. The Technical Committee will now get to work reading through the documents and assessing teams for the Go/No-Go decision. This process is likely to take 2-3 weeks.